Editor: The deal existed when we posted, with multiple units at that price on 12/29/2017. 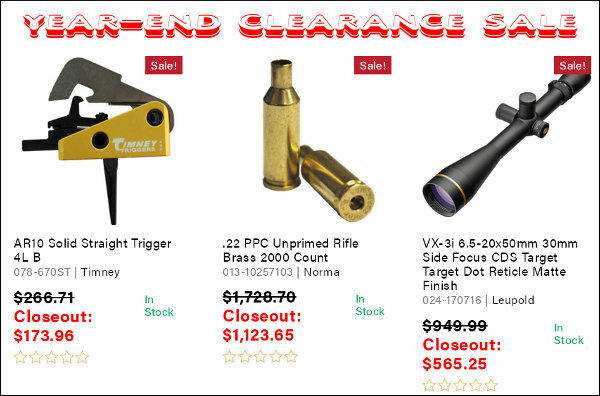 AS we explained this is a CLEARANCE Sale. 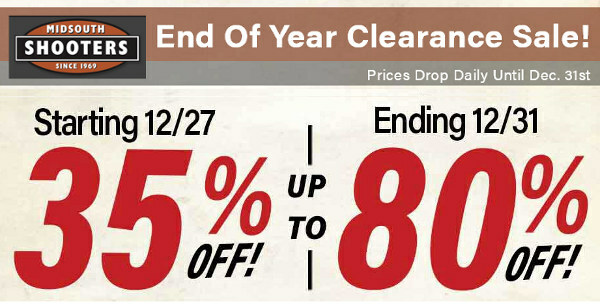 As we said, if you wait too long the sale product may be purchased by someone else. There were 826 items for sale when the story ran. There are 729 as of this posting. The Leupolds were among the first to go. Anyone who reads our Bulletin daily could have gotten the 6.5-20X Leupold.